�� Rulers and Apples Backgrounds for Powerpoint Presentations - Nice free Ruller Raised on bottom ppt background for school powerpoint presentation about rulles and lessons. Rulers and Apples Ppt background image..
Rulers and Apples Powerpoint Backgrounds Freeppt is Powerpoint backgrounds and templates for your slide. Powerpoint Rulers and Apples design images Nice free Ruller Raised on bottom ppt background for school powerpoint presentation about rulles and lessons. Rulers and Apples Ppt background image. Nice free Ruller Raised on bottom ppt background for school powerpoint presentation about rulles and lessons. 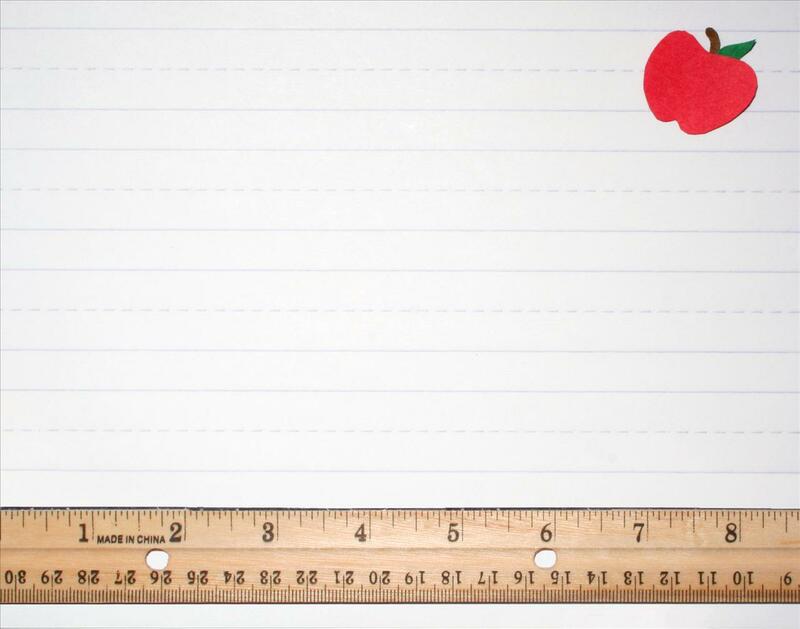 Rulers and Apples Ppt background image.